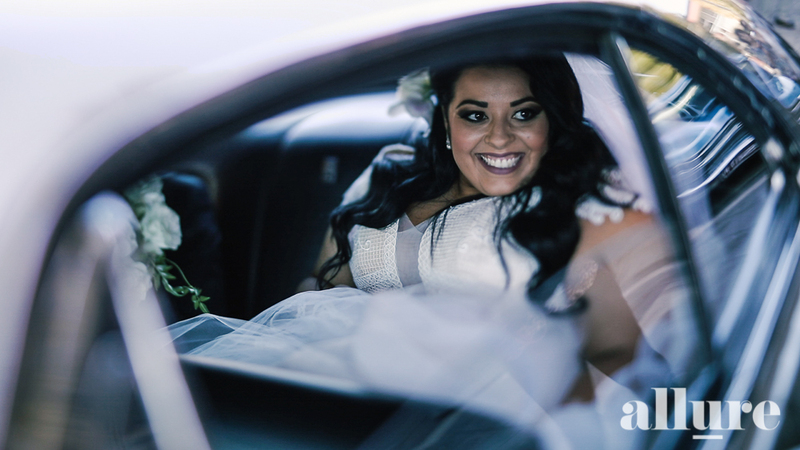 Barbara & Filipe celebrated their wedding at St Mary of Angels in Geelong before heading to The Pier Geelong for their reception dinner. The Holden Vs Ford tradition was upheld at this wedding. Their wedding cars comprised of these magnificent pieces of engineering metal. Filipe loves is old school Fords whilst Barbara favours the old school Holdens. It was the battle of the rev heads. Check out their Highlight Video.